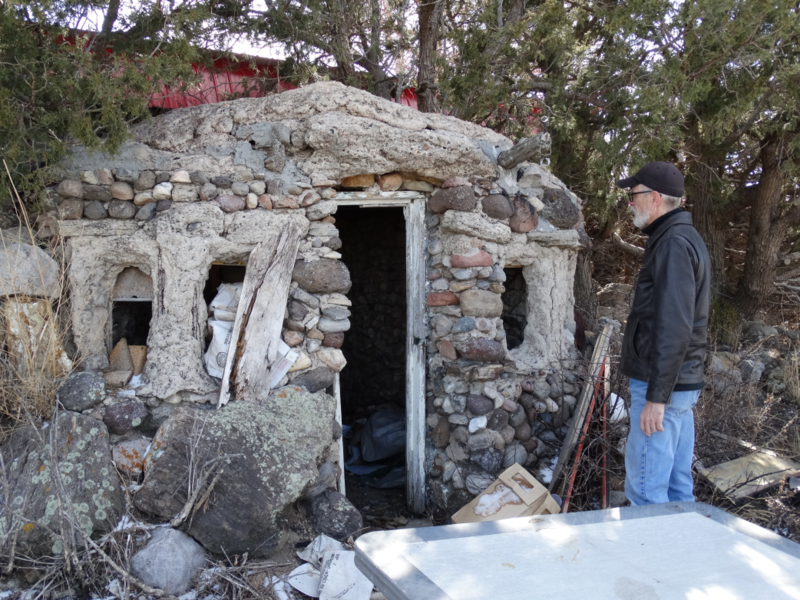 Colorado Preservation, Inc. (CPI) offers a variety of preservation-related fee based services for individuals, organizations and communities including grant writing, grants management, and National & State Register nominations. As Colorado’s only statewide grassroots preservation organization, we are also available and eager to help fellow preservationists and interested parties, at no fee, to navigate the world of preservation through coaching, brainstorming, and general guidance. Please not that Colorado Preservation has limited capacity with only four full-time professionals, so we must be selective with our time and project. Endangered Places Properties receive priority assistance and consideration. For more information please review our NEW Preservation Services Program Fact Sheet or contact Preservation Services Director Cindy Nasky at 303.893.4260 x236. Click here for information on applying for a State Historical Fund Grant with Colorado Preservation. Please review the various contracts below as they pertain to your project. They outline the legal responsibilities of both CPI and the Owner in regard to the project. CPI is limited in capacity and must carefully choose projects to manage throughout the state based on considerations such as owner‘s proven capacity, local support, historical merit of the resource and availability of match. Properties featured in our Endangered Places Program receive priority. This decision is guided by our Preservation Services Committee of the Board of Directors.